Black Friday 2018: exclusive discounts on Detu Max and other Detu cameras! 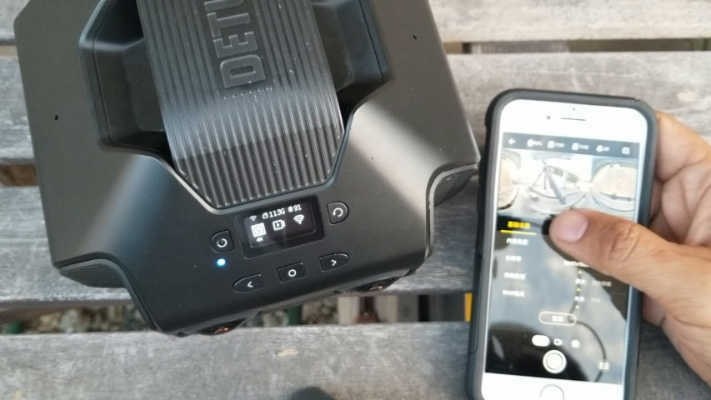 Detu has Black Friday deals from November 21 through 26 on the Detu Max, Detu F4 Plus and Detu Twin, and what’s more, Detu is offering even bigger discounts exclusively for 360 Rumors readers and viewers. Detu MAX (previewed here) is currently the most affordable 8K 3D 360 camera. During the promo period, it will be on sale for 360 Rumors readers for $2899 (20% OFF the $3599 MSRP) + FREE extra battery + FREE Doki Cam, a water resistant 360 camera with 1440p video resolution. 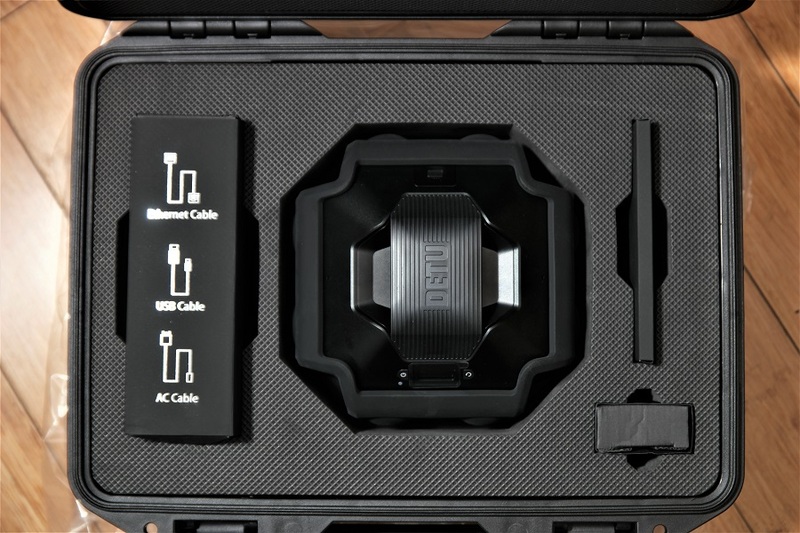 Detu F4 Plus is an 8K 2D 360 camera. During the promo period, it will be on sale for 360 Rumors for $1899, $400 less than the $2299 MSRP. 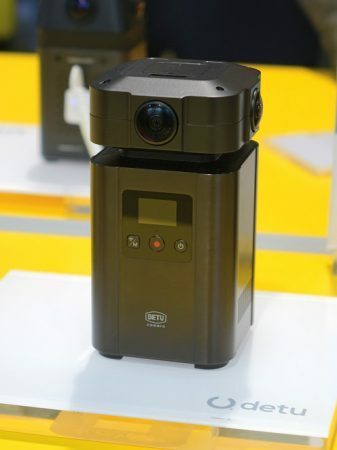 Detu Twin is a 3K 360 camera. Get the Detu Twin for $119 (45% off the $218 MSRP) and get a FREE Detu Sphere S (a hemispherical camera). To avail of these discounts, use this link or use the code “360 RUMORS” during checkout for the Detu Max, or the code “360 Rumors Mic” for the Detu F4 Plus. Thank you for using these links to support 360 Rumors at no cost to you. BTW I just received a loaner of the Detu Max for review and will be testing it over the weekend! Mic — FYI. The Detu MAX is already discounted to $2999. The 360 Rumors code is for $100 off that price. Hi Dean. Yes I meant the $700 is off the original MSRP. So yes you get $700 discount instead of $600 discount. Hi Mic, thank you for the amazing 360 community platform you run. I just received my Detu Max a week ago. I was one of the first backers on Kickstarter. The camera looks amazing and solid but the software for it is not mature as the ones available by Insta360. Most of the software they have available run on windows based OS. I only have Macs so I am trying to use Parallel to run their stitching software. So far I have had very poor results and working hard to troubleshoot ways around not having a Windows PC. I am very curious to see what kind of results you will get.